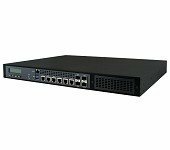 The FWA8600 1U rackmount network security appliance is based on the scalable Intel® Xeon® Processor D-2100 series and with up to 25x GbE ports. 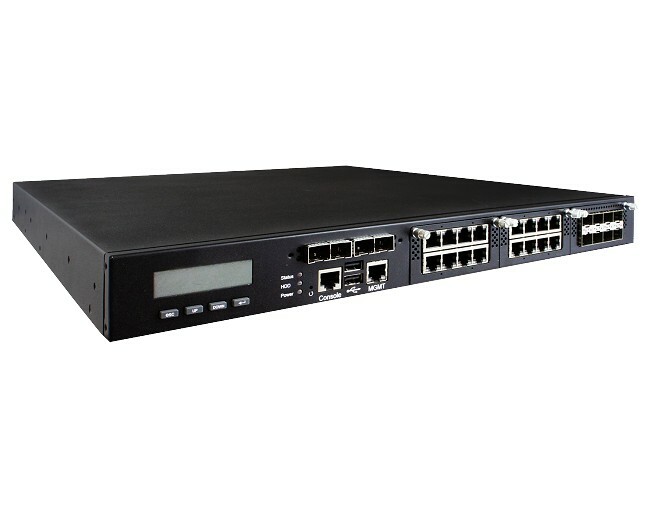 This highly scalable system is designed for managing data driven workloads and enabling robust levels of performance in enterprise network security, Unified Threat Management and WAN optimization applications. 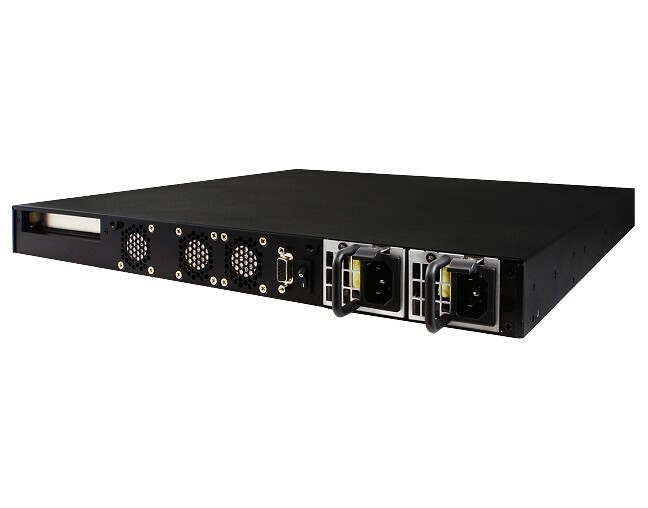 The FWA8600 supports up to 128GB RDIMM with four DDR4-2666 DIMM sockets and one Intel® I210-AT Ethernet controller. 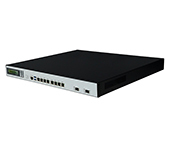 The device comes with network interface card (NIC) slots to accommodate up to three IBN cards with 8x GbE ports each and one IBN-P401Q card for a maximum of 25 GbE ports. 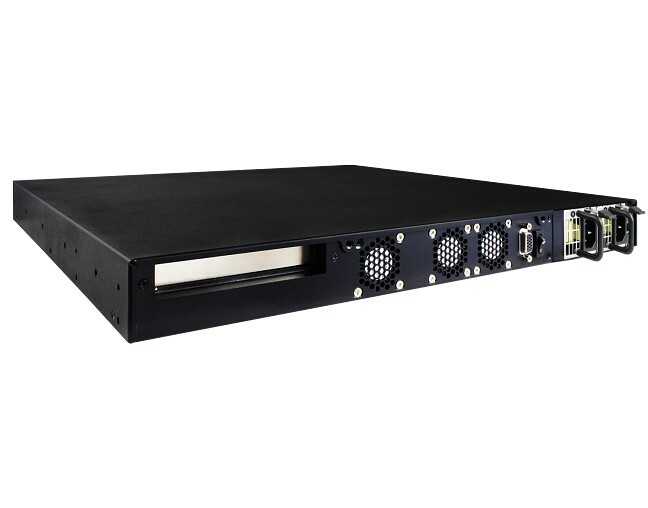 For flexible I/O connectivity and expansion features, it offers a PCIe x8 slot, an M.2 expansion slot to interface with SATA 3.0 and PCIe x4 bus for high data throughput, as well as two USB 3.0, and an RJ45 serial console with LCM display for easy operation. 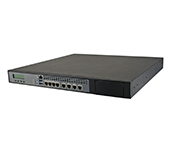 LAN bypass is available in certain configuration. 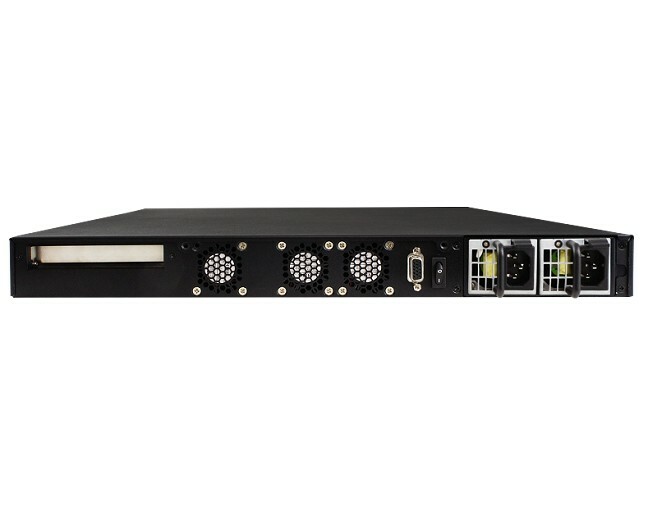 The FWA8600 features Intelligent Platform Management Interface (IPMI) 2.0 with the IBASE IDN100 module to allow users to remotely manage and monitor systems even without an operating system. 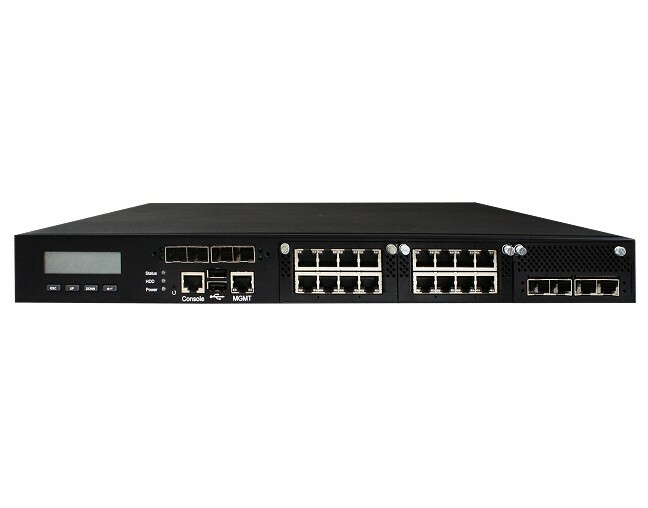 As an ideal platform for cloud computing and data centers, it also supports Trusted Platform Module (TPM 2.0) to provide hardware-based security data that encrypts data and protects authentication credentials from hackers.